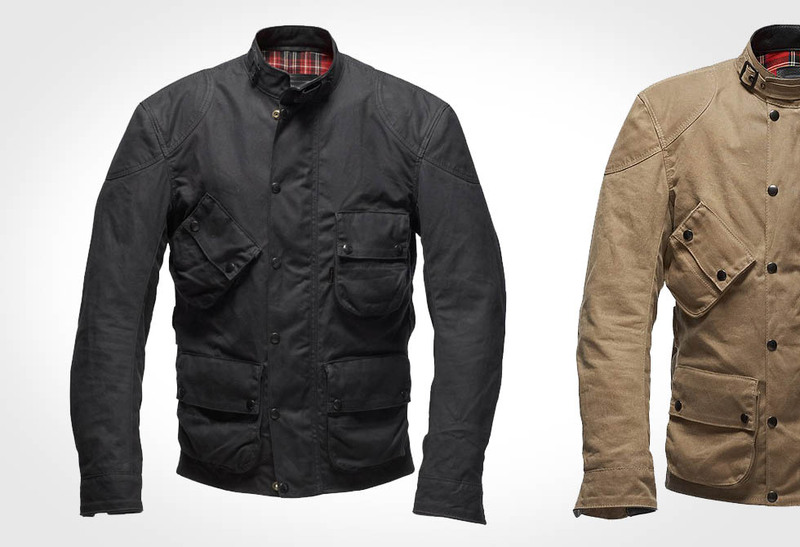 Be prepared to battle the seasons in style with the 531cc Road Jacket by Road Rags. 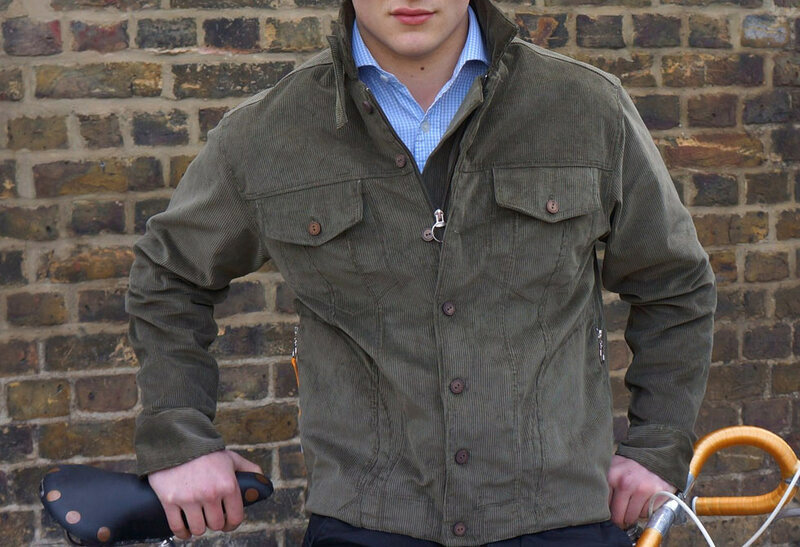 You won’t need any other jacket once you get your hands on this all-around versatile riding jacket. 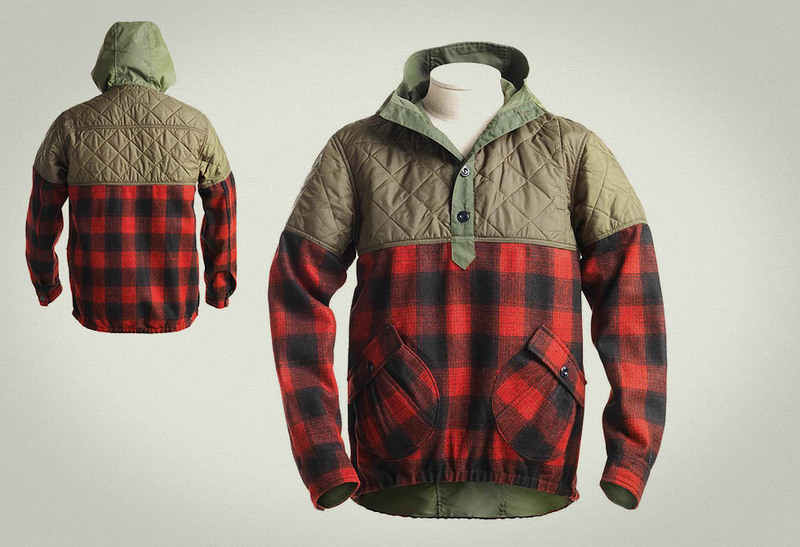 Designed for three seasons, Road Rags have developed a design that combines versatility with classic hard-working style. 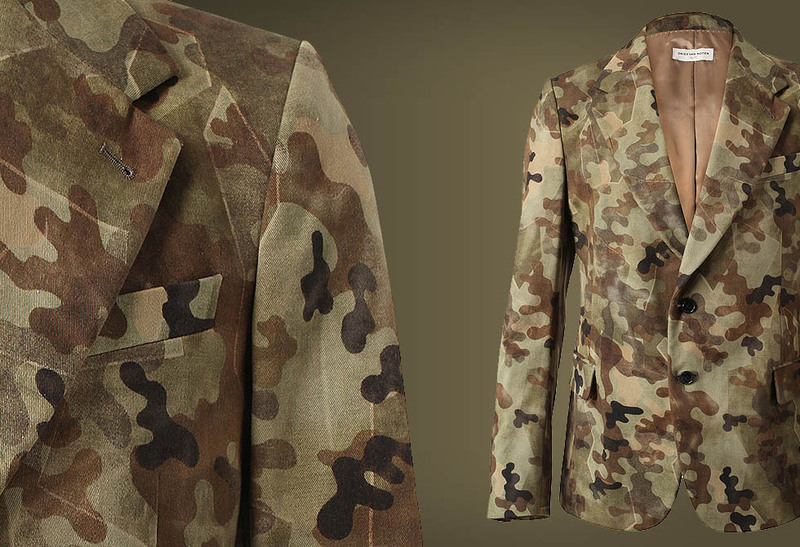 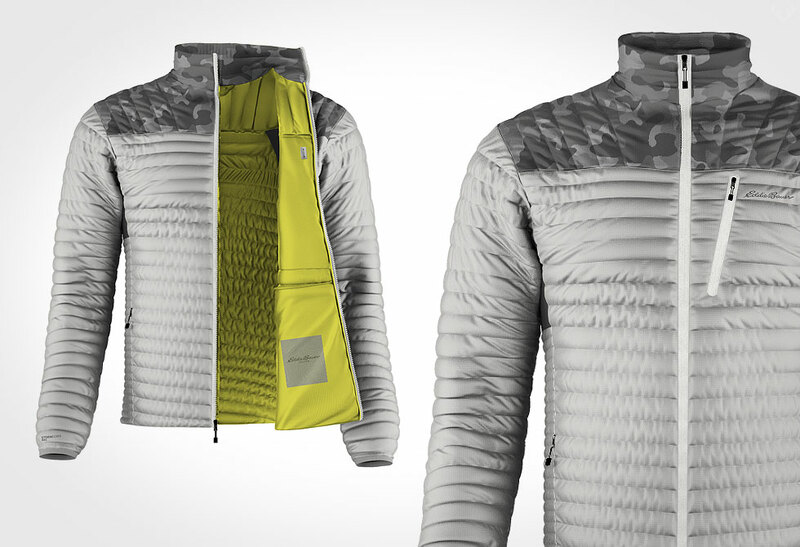 This is a jacket we could see ourselves easily using for more than the intended purpose. 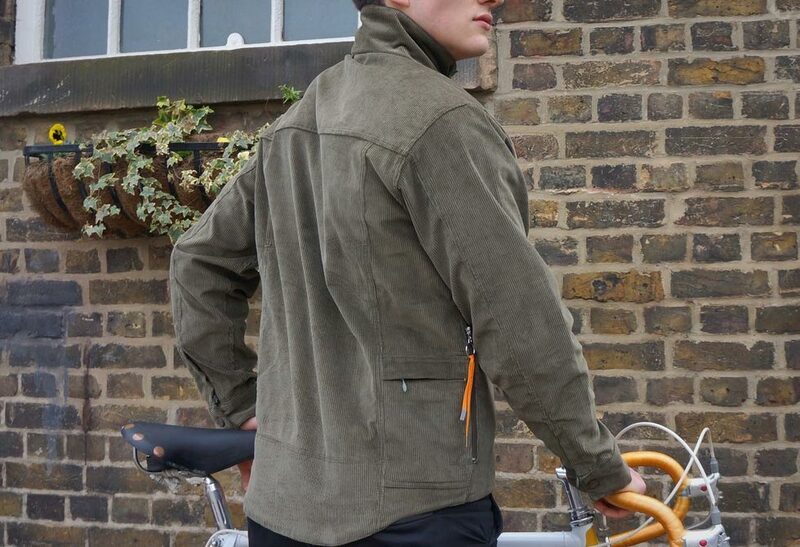 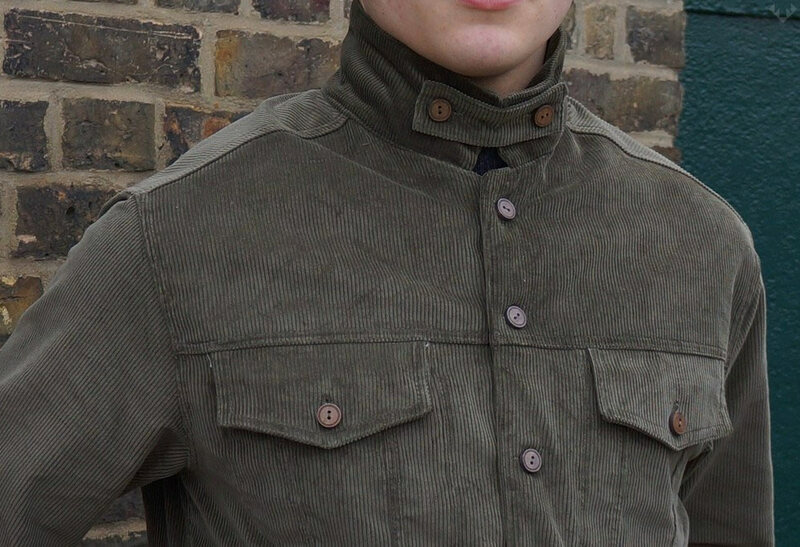 Manufactured in England using 100% cotton, fine wale corduroy, and an interior lining of Ventile; the jacket combines a zipped front with an extra protective button-up layer. 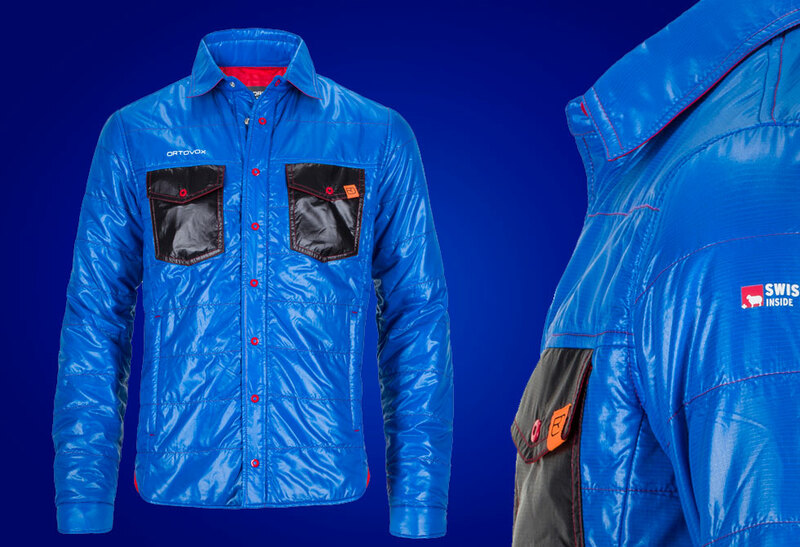 What sets this apart from other jackets is its Ventile lining. 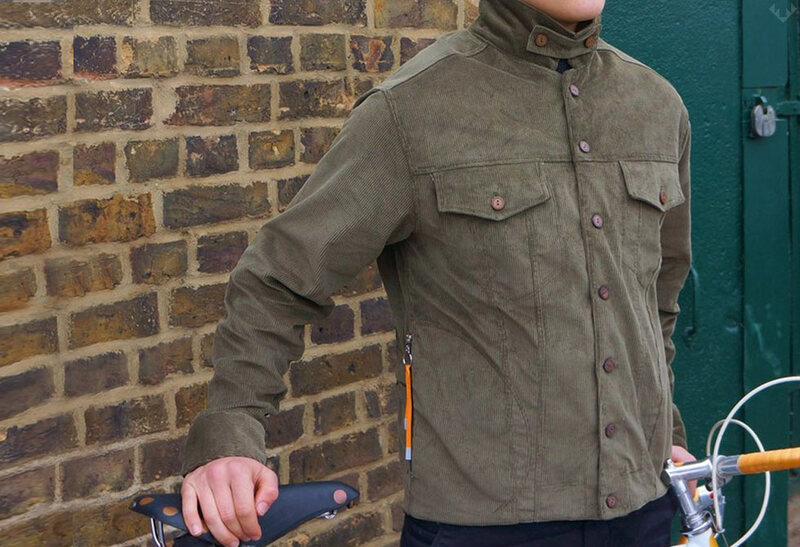 Developed for RAF and their flying suits, this super cool material is 100% natural, water resistant and (the kicker), it breathes far better than other all-weather fabric (although I would need to test these claims myself to make me a true believer). 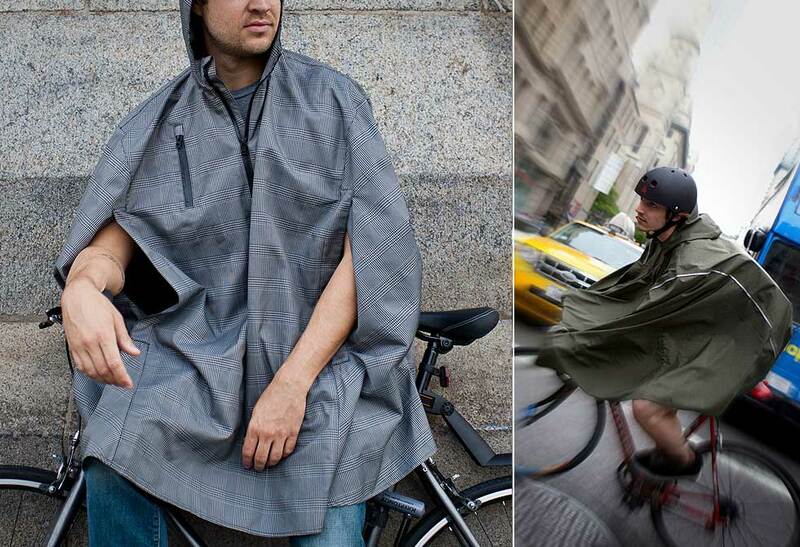 Pick one up at Road Rag’s online store.